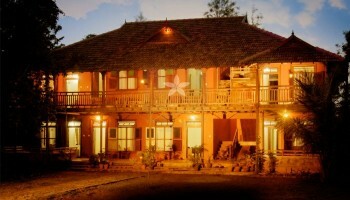 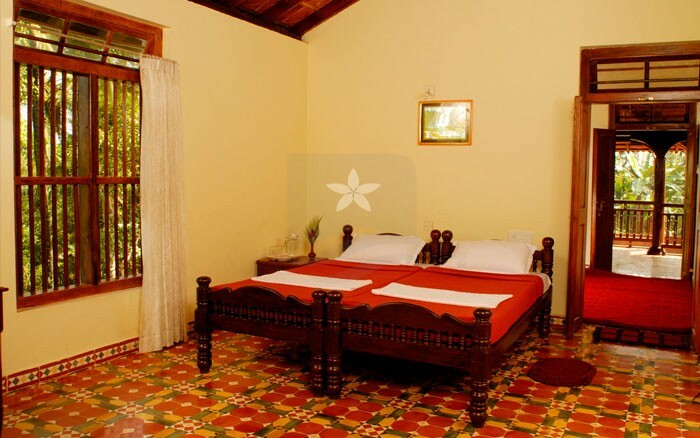 Aaranyakam Homestay is situated at Meppadi, Wayanad which has well-furnished 4 deluxe rooms 2 suites and huts. 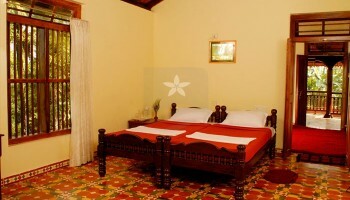 It is the best homestay with well equipped with all modern amenities. 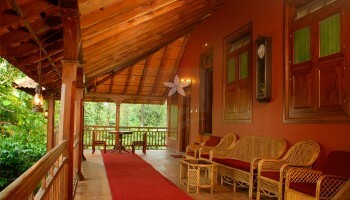 It provides modern facilities like Attached bath room with hot water shower, Living Room, Restaurant, Campfire. 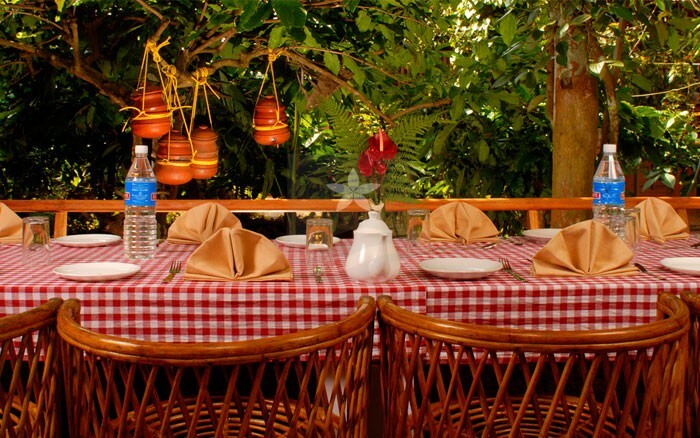 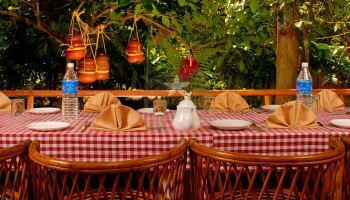 A restaurant giving Kerala delicacies is additionally maintained at the property. 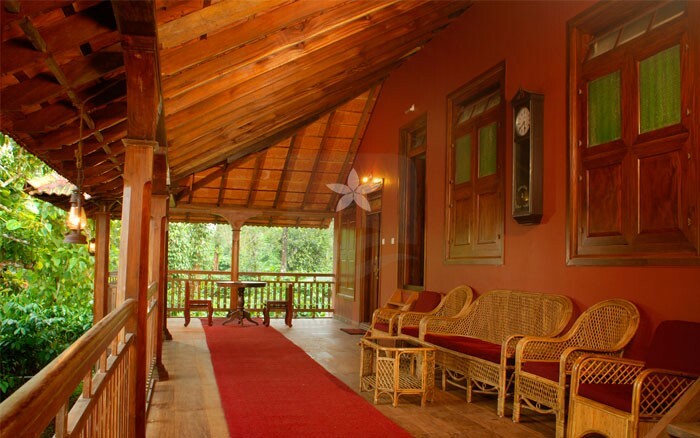 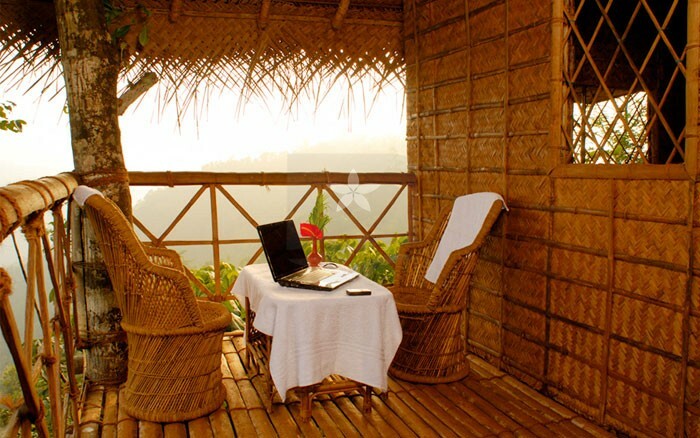 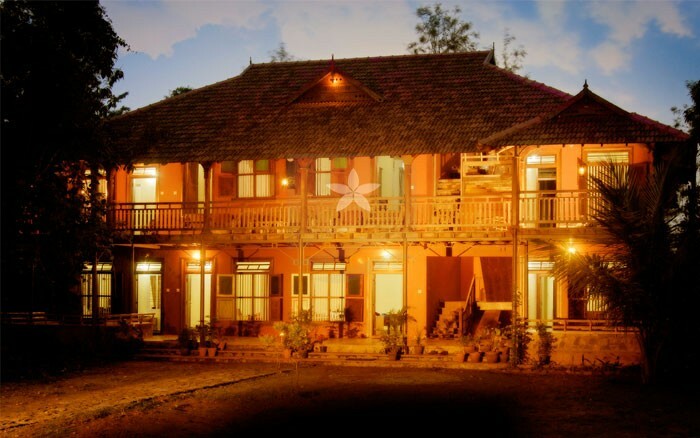 Nestled inside plantations, Aranyakam is blessed with Nilgiri Hills on one side and Nilambur Forrest on the other. 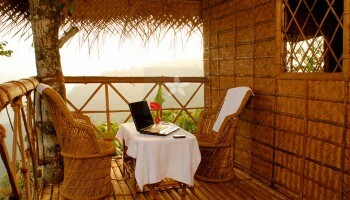 A cluster of independent huts at the side of a Heritage Bunglow built to blend perfectly with its natural environment.